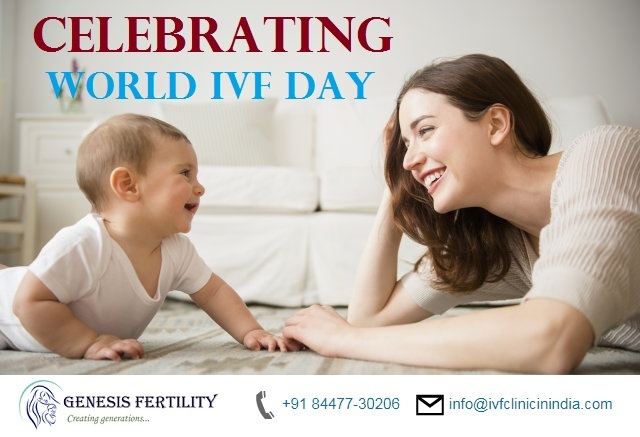 The IVF Clinic in India is Celebrating the WORLD IVF DAY. In Vitro Fertilization is an assisted reproductive technology (ART) commonly referred to as IVF. IVF is the process of fertilization by extracting eggs, retrieving a sperm sample, and then manually combining an egg and sperm in a laboratory dish. The embryo(s) is then transferred to the uterus. ← What is Low Sperm Count? → What is Male Infertility?